Vietnam has taken several major strides within the past several months to protect animal welfare, announcing plans to destroy its remaining ivory stockpile and, more recently, conceding that rhino horns have no medicinal value. And just this week, Vietnamese officials announced yet another huge gain for animals and welfare activists: the country has confirmed that it will ban the use of cruel animal testing on rabbits. 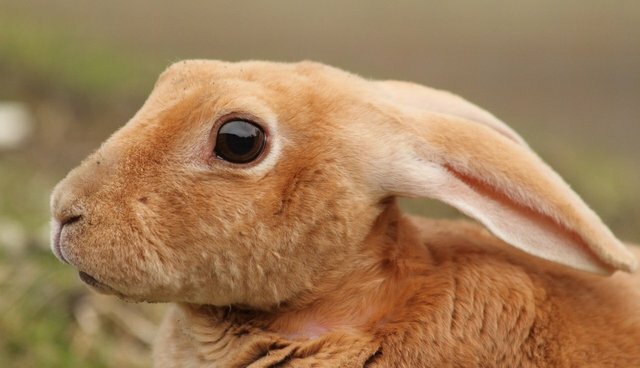 Working with the animal welfare organization Cruelty Free International, the Vietnamese government is now developing plans to avoid use of the Draize eye test -- a brutal form of cosmetics testing first put into use in the 1940s, which involves restraining a conscious rabbit and applying untested substances to the eyes for extended periods of time. Now, replacements for the Draize method will become mandatory in Vietnam, while the old form of testing is prohibited. While the ban does not outlaw all forms of animal testing -- as would be ideal -- it is an important step toward eliminating unnecessary cruelty.